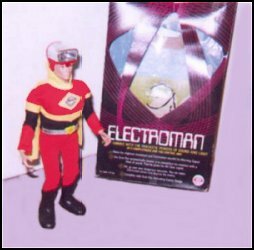 event that Electroman was unavailable. this doll but have seen her referenced as "Tara". These dolls are very hard to find.